Welcome to Badge News from We Are Open Co-op! Our bi-weekly newsletter keeps the Open Badges community informed of what's going on, in-and-around the ecosystem. New to badges? You might find useful this write-up of a workshop one of our co-founders ran in Barcelona recently. Many of you reading this will be attending, or closely following the Mozilla Festival or ePIC 2017. Please do share your thoughts and reflections with the world, as well as with us by clicking that green button below! This week's featured article has been chosen by Concentric Sky, the organisation behind Badgr. 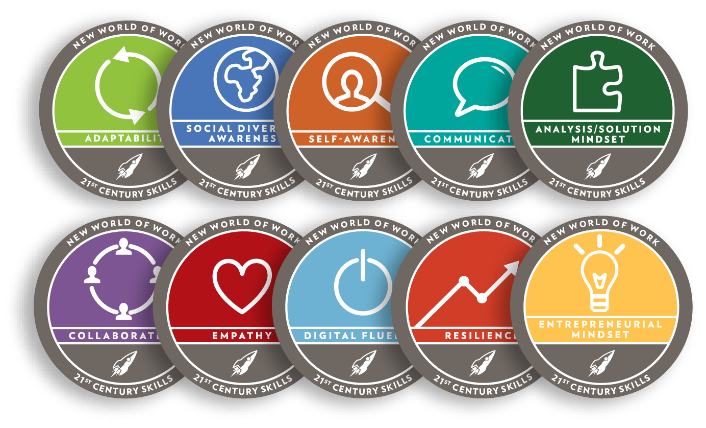 Click through to read about how they partnered with New World of Work and Connected Lane County to develop badges around 21st Century Skills. "21st century employability skills are knowledge, work habits, and traits necessary for success. They are the competencies that today’s employers find increasingly important. As employers shift from degree-based hiring to competency-based hiring, they place more value on skill sets and less on a certificate or degree. Educational institutions across the country are being called upon to better prepare learners with 21st century employability skills. " This thoughtful contribution to EDUCAUSE Review by Sasha Thackaberry coins a hashtag to remind us #YouAreNotTheUser when it comes to digital credentials. This long-ish article in Training Magazine features advice from a range of well-known figures in the Open Badges community. Four basic questions online learners should ask themselves, the most important may well be the last: Can my credentials build on each other? This post focuses on the badging the ESCO framework, which stands for the European Classification of Skills/Competences, Qualifications and Occupations. There are links to presentations and resources. A new knowledge base for the Open Badges community being built by We Are Open Co-op and made possible by Participate. Join our Loomio group to get updates and to get involved! Martín-Monje, E., Castrillo, M. D., & Mañana-Rodríguez, J. (2017). Understanding online interaction in language MOOCs through learning analytics. Computer Assisted Language Learning, 1-22. Šuníková, D., Kubincová, Z., Simionescu, S., & Popescu, E. (2017, July). 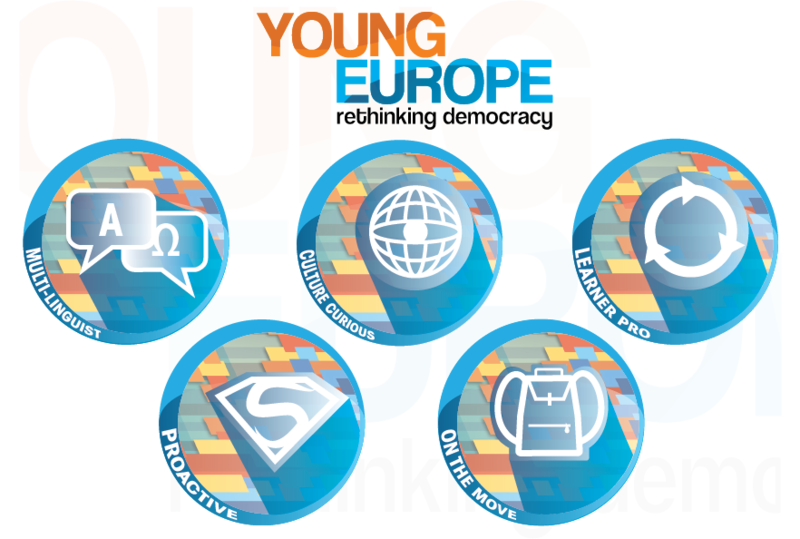 Peer assessment augmented with digital badges: A first experience report. In Information Technology Based Higher Education and Training (ITHET), 2017 16th International Conference on (pp. 1-5). IEEE. 2nd November (Online) — Digital badges in support of employability: a UK HE perspective — a webinar hosted by the Open University webinar.